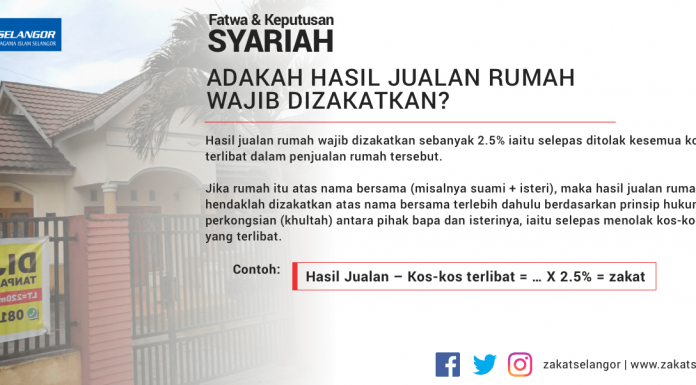 This platform is a compilation of shariah question answers that have been prepared by the Syariah Secretariat, Research Division and Center of Excellence (SDS DPPK) to answer questions raised by various quarters to the Research Division and Center of Excellence. 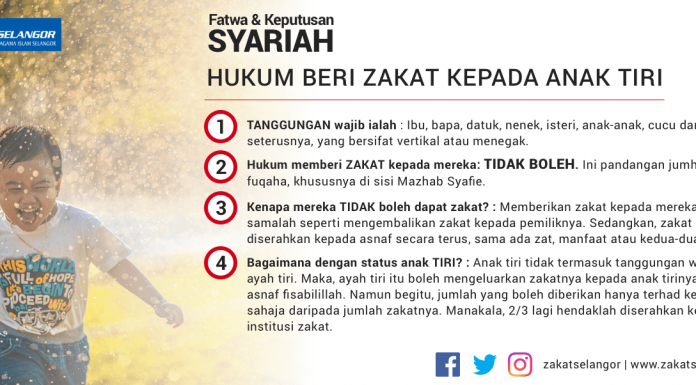 The answers provided by this Secretariat are based on the LZS Shariah Rulings (compilation of decisions of the State Fatwa Committee and the LZS Shariah Advisory Committee) or the existence of specific arguments (صريح) from the Quran and As Sunnah on zakat. 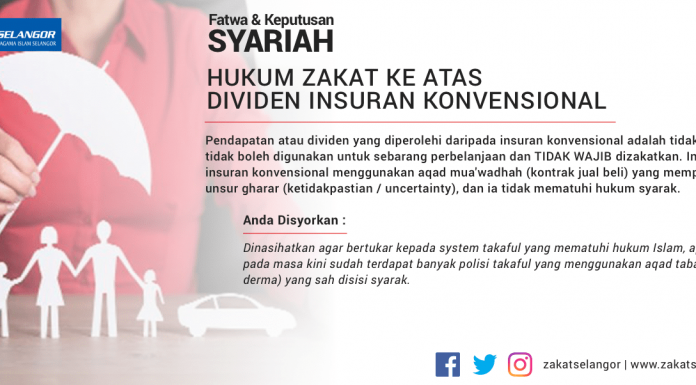 Any shariah question which has no answer in the above 4 sources will be extended to the LZS Shariah Advisory Committee to obtain the syarak law in accordance with the LZS Authority Manual. 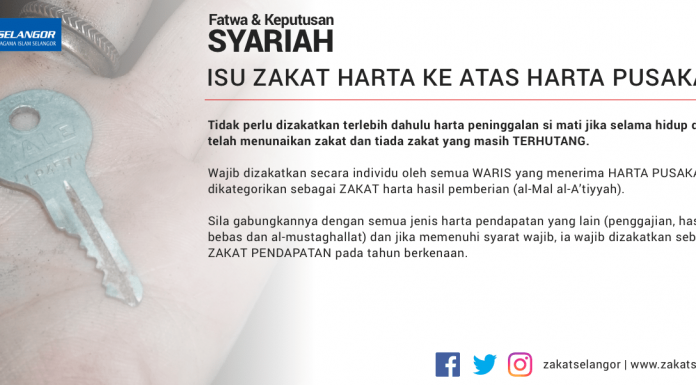 Hopefully this platform will becomes a reference to LZS community and people. 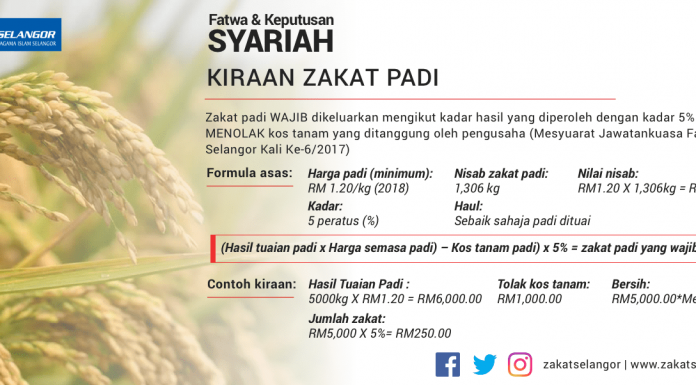 Are Home Sales Obligatory To Pay Zakat?